Ichi and Scratchy - mouse and a cat from the fictional cartoon series "The Simpsons." Mouse constantly mocks cat, which is incredibly tenacious. 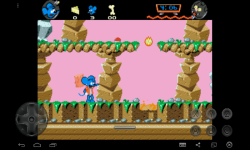 The Itchy & Scratchy Game is a side-scrolling platformer based on The Itchy & Scratchy Show, a show within a show in the animated television series The Simpsons.There are seven levels in the game. 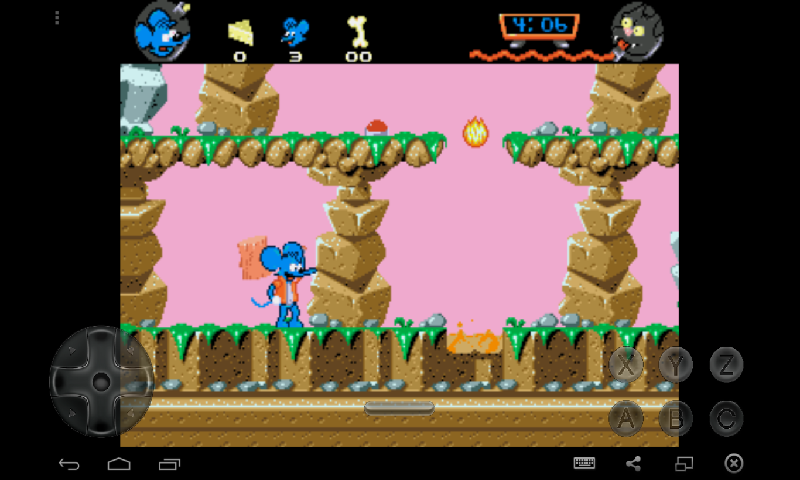 The player controls Itchy, a mouse whose goal is to torture and kill the cat Scratchy. 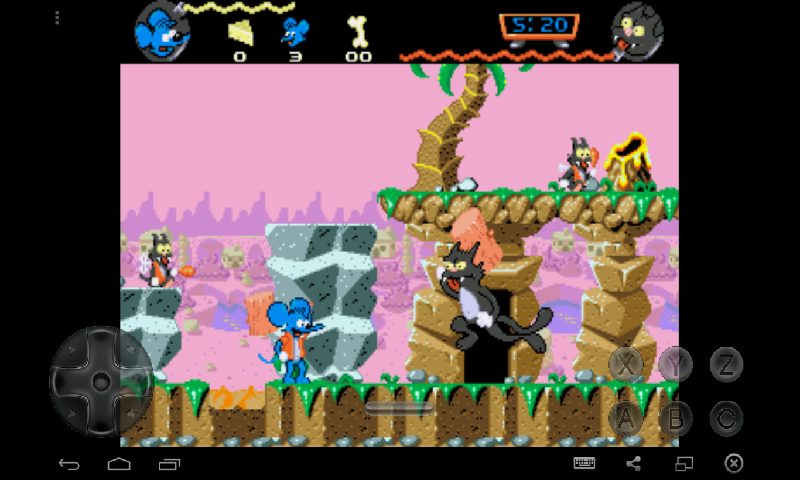 The game is played by running around the level and attacking Scratchy and various other enemies. 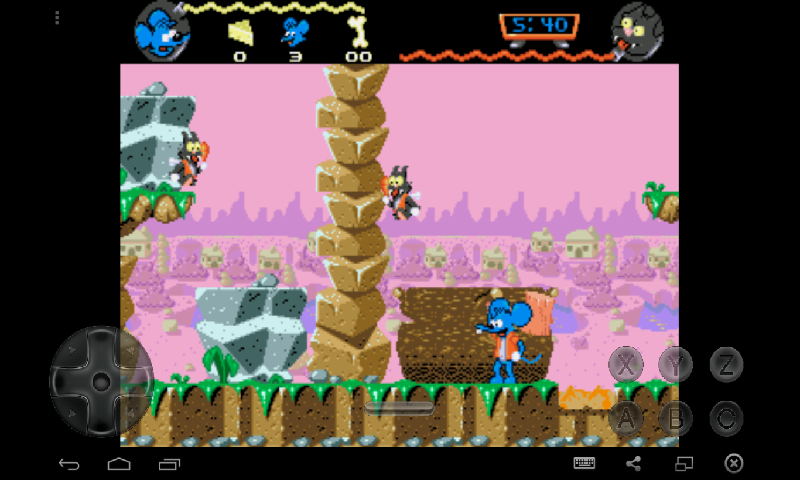 Both Itchy and Scratchy carry mallets as their standard weapons, although various other weapons — coordinating with the theme of the level — can also be used. Every few moments, Scratchy will come onto the screen and then run away after attacking Itchy or Itchy has inflicted damage on Scratchy. Once Scratchy's health has been depleted, a boss battle will ensue.